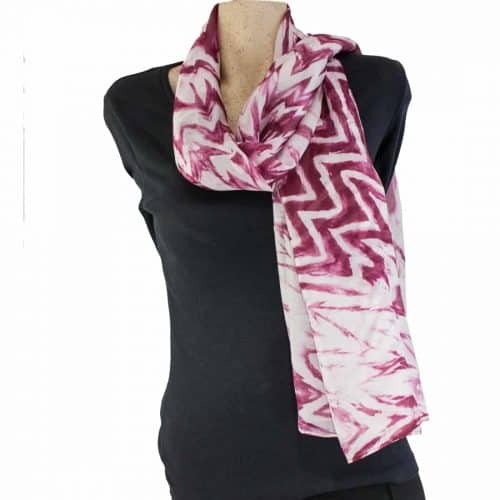 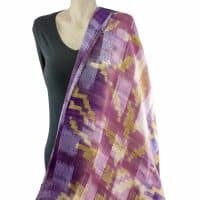 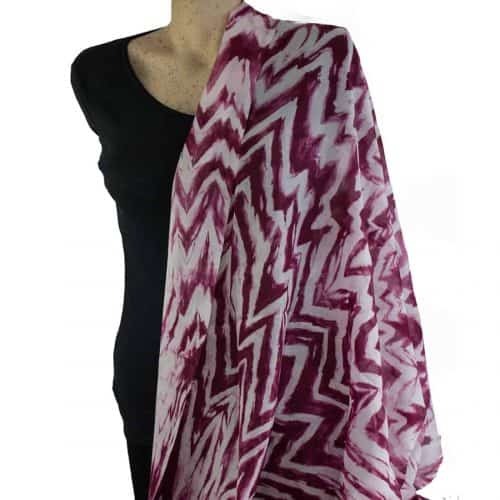 This Crimson Shibori Silk Shawl Wrap is made of high quality natural Vietnamese silk and would make the most amazing gift for your loved ones. 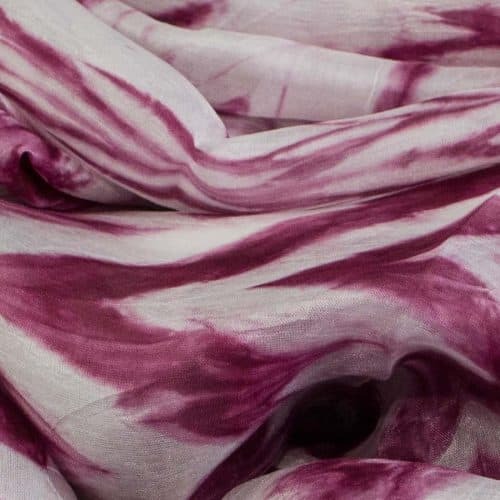 It has been dyed using the ancient Japanese Shibori Tie-Dye method – a process of manipulating fabric to form a dyed pattern. 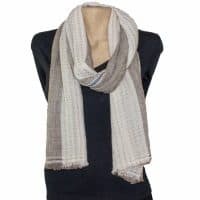 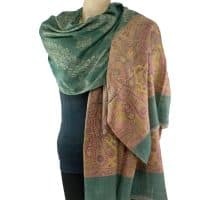 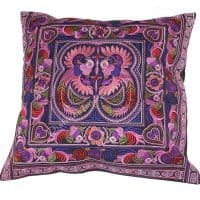 This shawl looks stunning draped over the shoulders or equally good just draped around the neck. 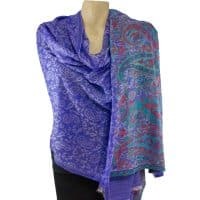 Truly versatile, this shawl looks great paired with any outfit. 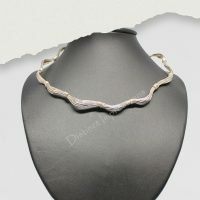 There are so many ways to wear it! 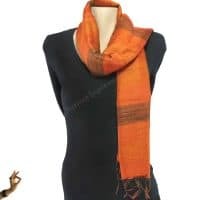 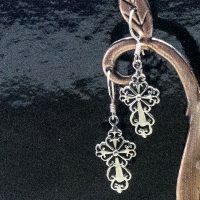 Classic scarf or shawl, tube top or halter top, head scarf or sarong,… this piece of Art will add that special something to any outfit. 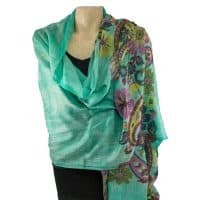 Its versatility comes from the lightness of the silk fabric.